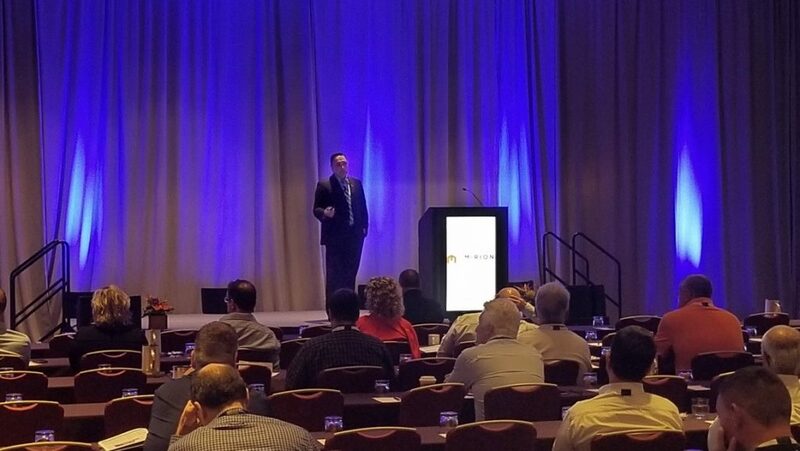 FIU’s Applied Research Center is pleased to announce that our very own Director of Research (Dr. Leo Lagos) was invited to give the keynote speech at the Mirion Connect Annual Users’ Meeting (http://www.mirionconnect.com) held in Bonita Springs, Florida on August 6 -10, 2018. 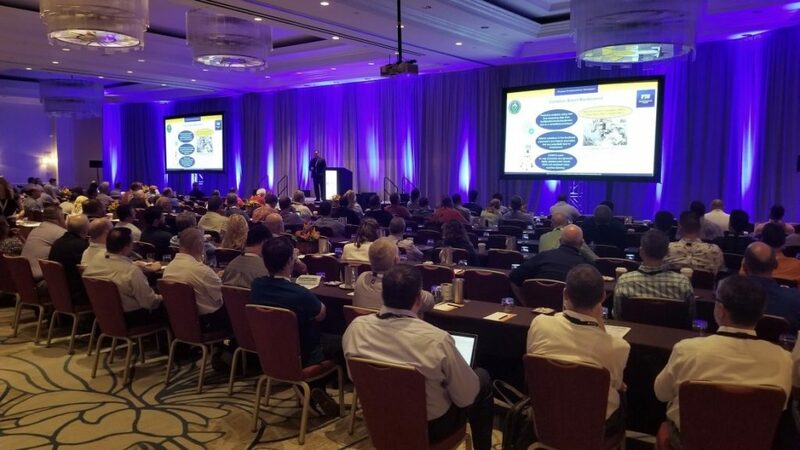 During the keynote, Dr. Lagos showcased the research and STEM workforce development efforts being conducted at FIU’s ARC for the US Department of Energy’s Office of Environmental Management. 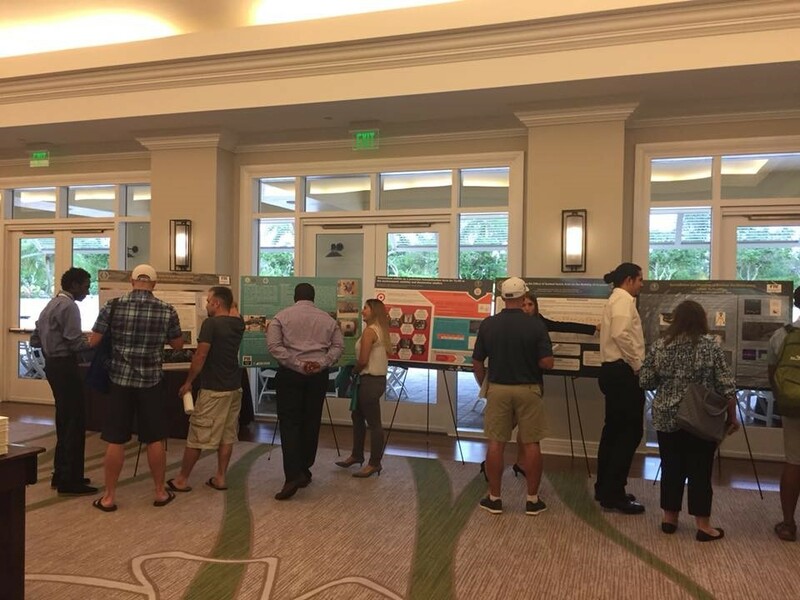 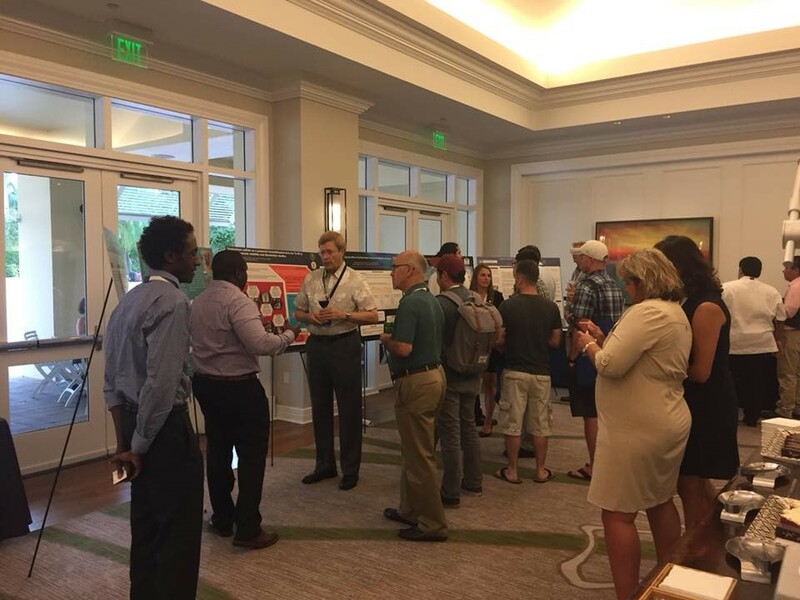 In addition, FIU DOE Fellows (https://fellows.fiu.edu) and STEM students (Mackenson Telusma, Adriana Anda, Abraham Gebru, Jason Soto, Ripley Raubenolt, Christopher Nataros, and Anthony Arun Maria) had the opportunity to participate in the Student Poster Exhibition organized by the conference. 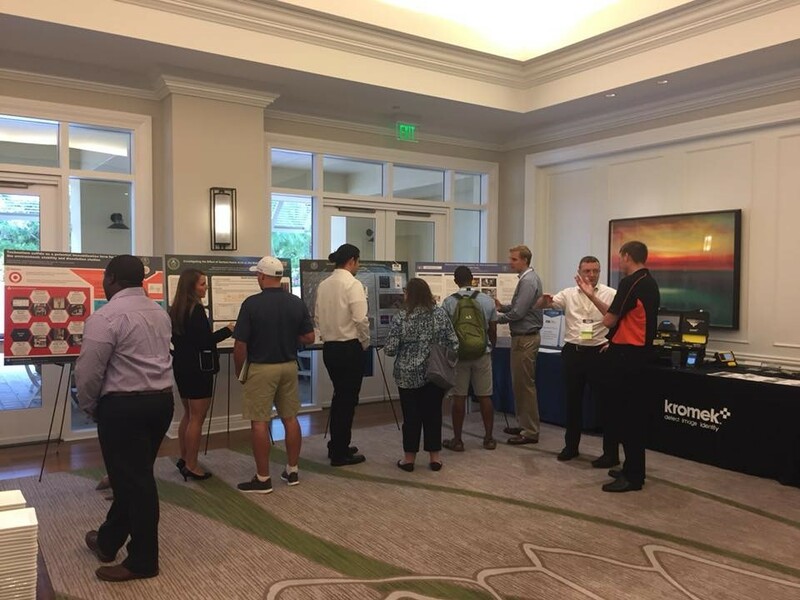 On behalf of the Applied Research Center, we would like to thank Mirion Technologies for providing this opportunity.